Being Frugal and Making It Work: Order Your Easter Chocolates Online & Save! 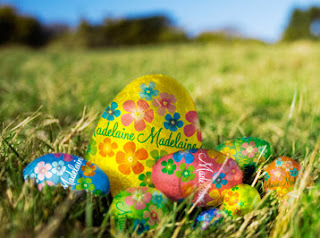 Easter is only a few days away, but it's not too late to order your Easter chocolates online at The Madelaine Chocolate Company. Now through Easter, they are offering a 10% discount code on all of their Easter items. The code is spring10. You can still order using ground shipping and get your delivery in time for Easter!